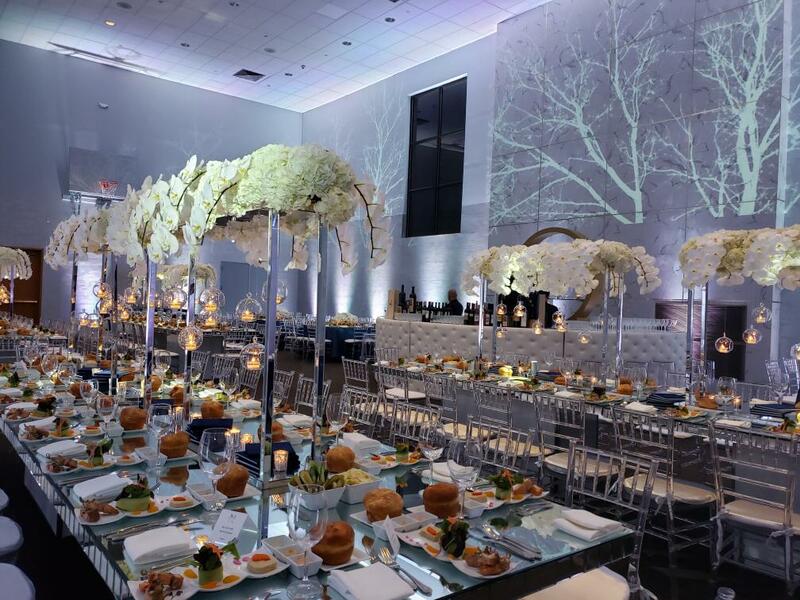 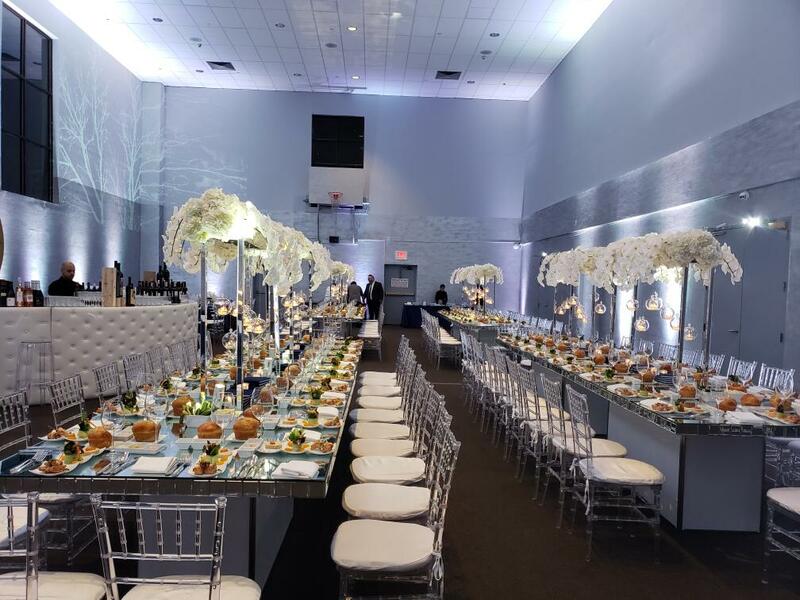 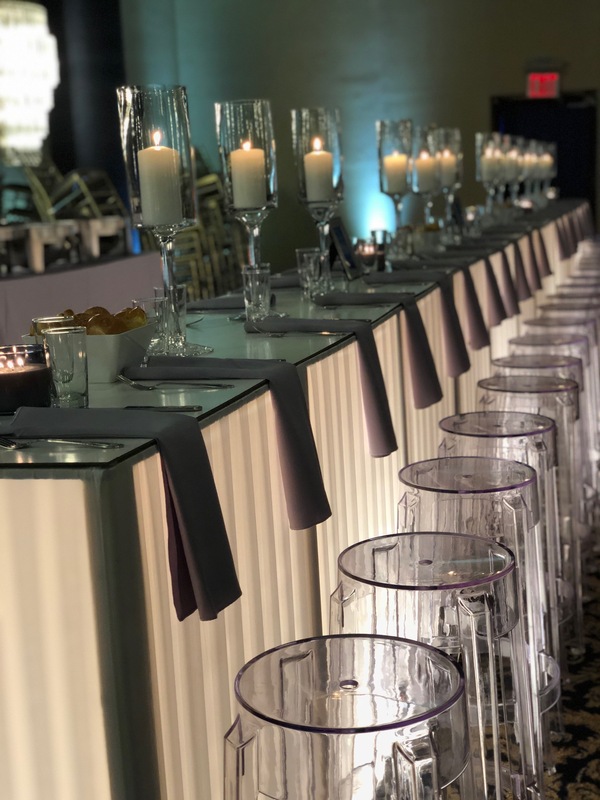 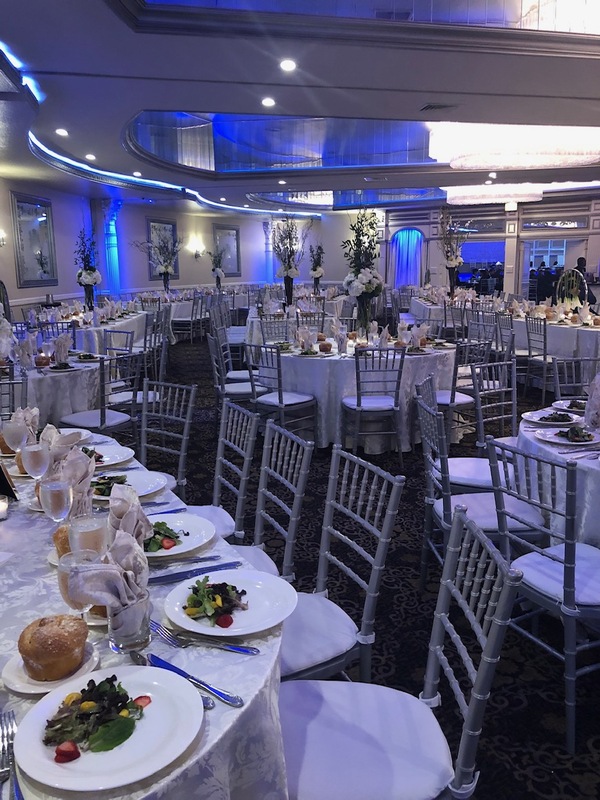 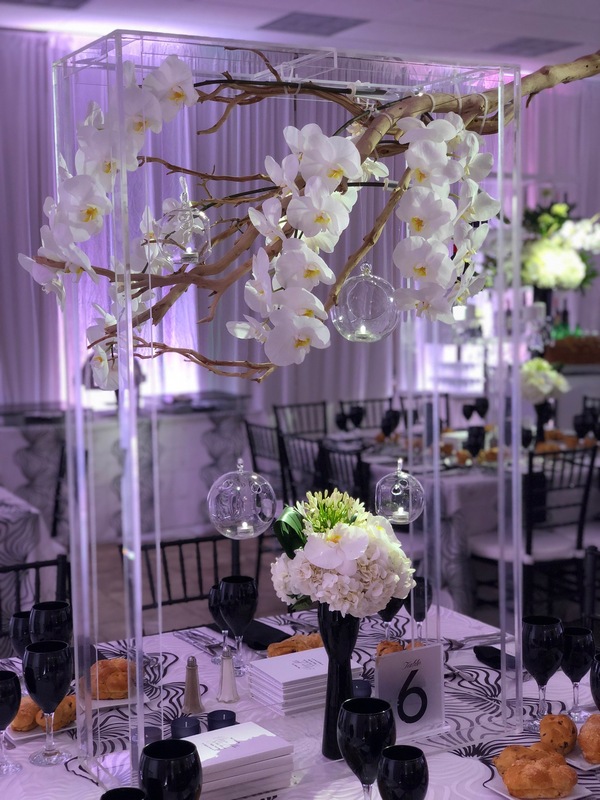 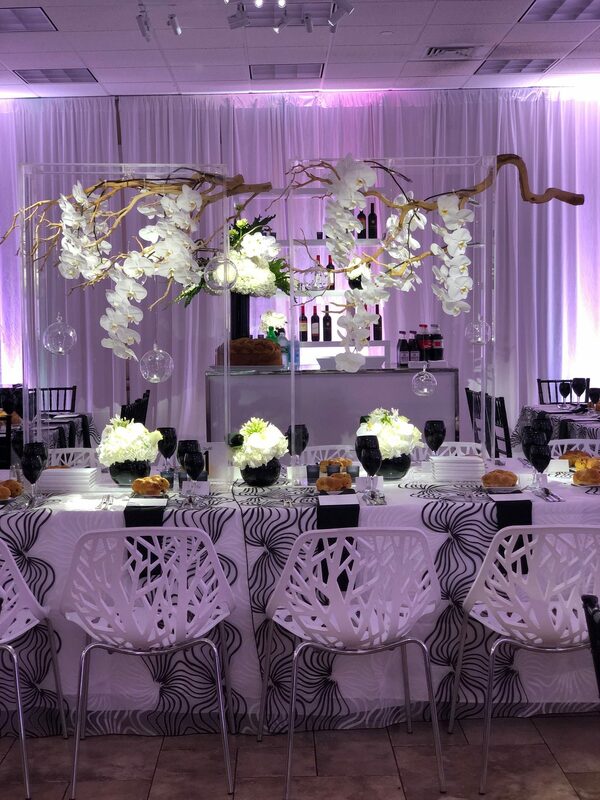 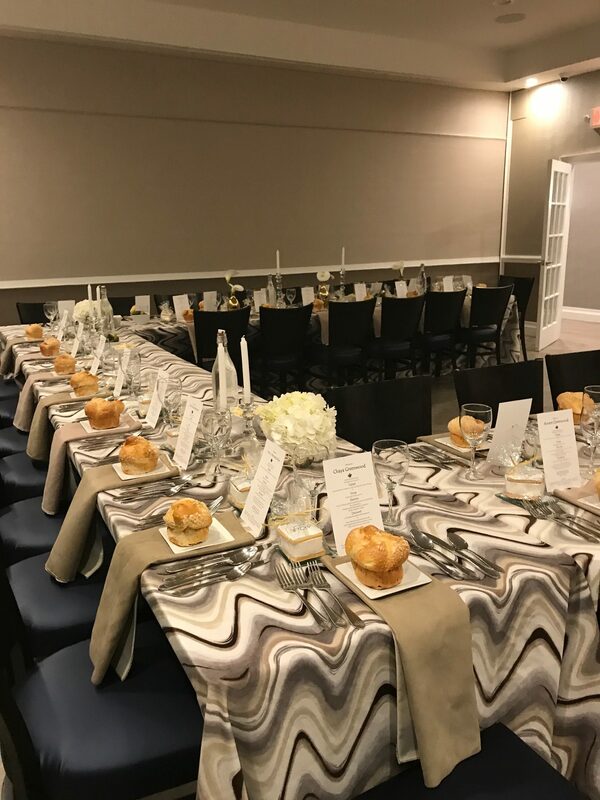 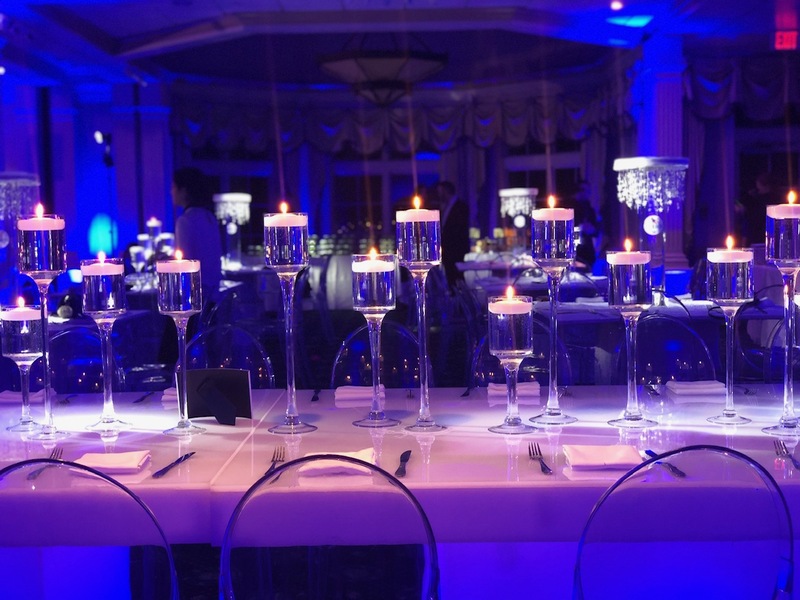 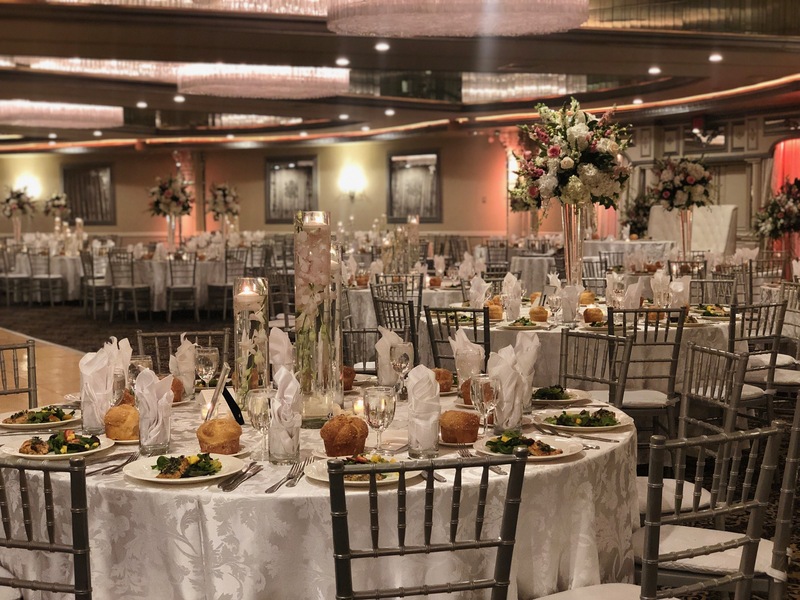 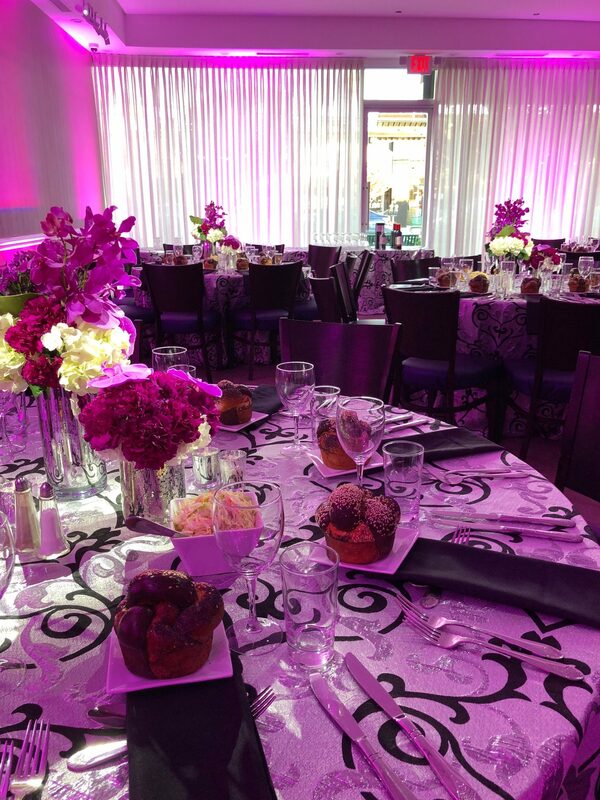 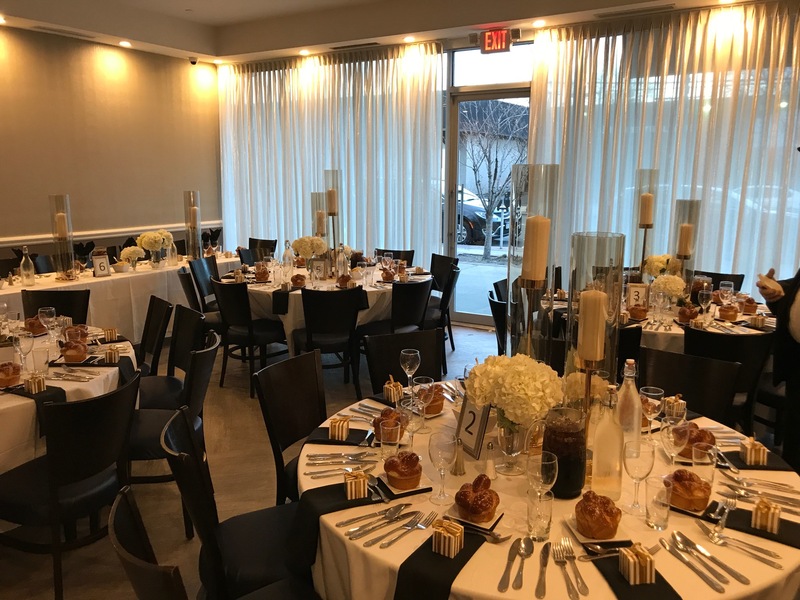 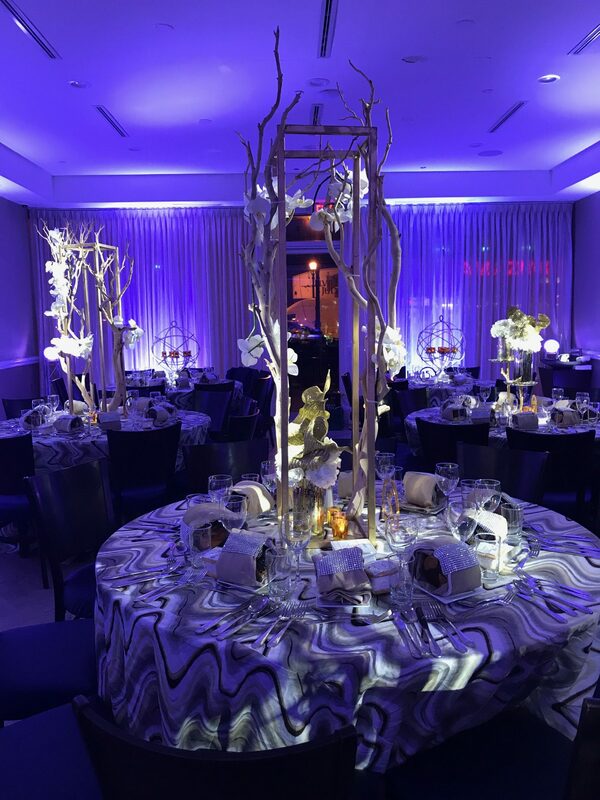 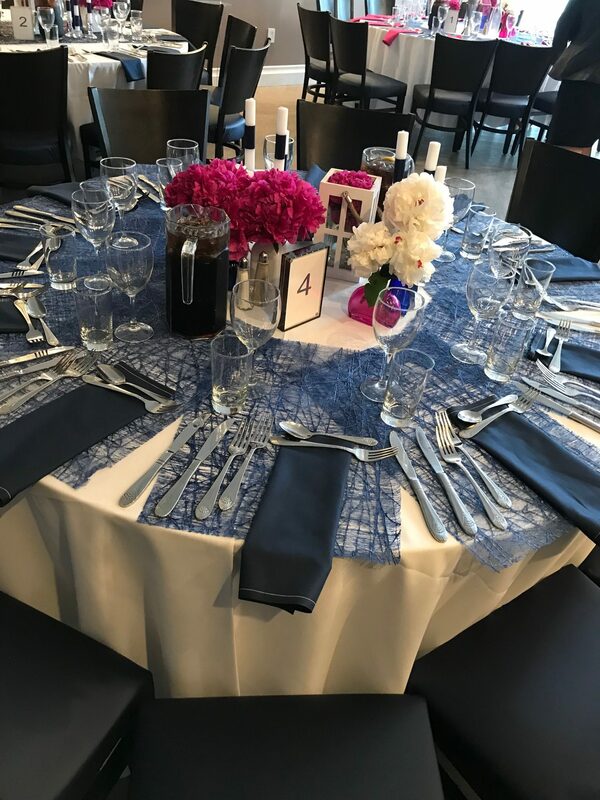 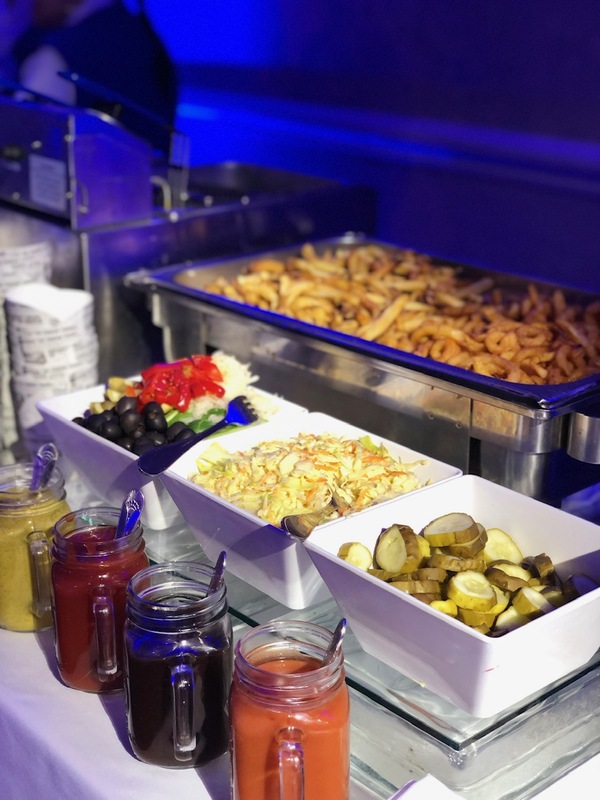 Oasis Caterers strive to create unique and unforgettable experiences for our clients and their guests. 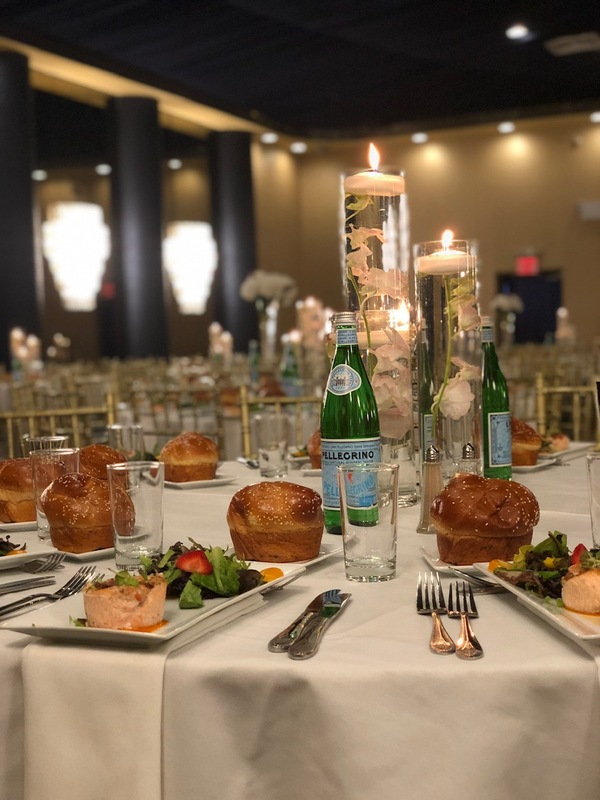 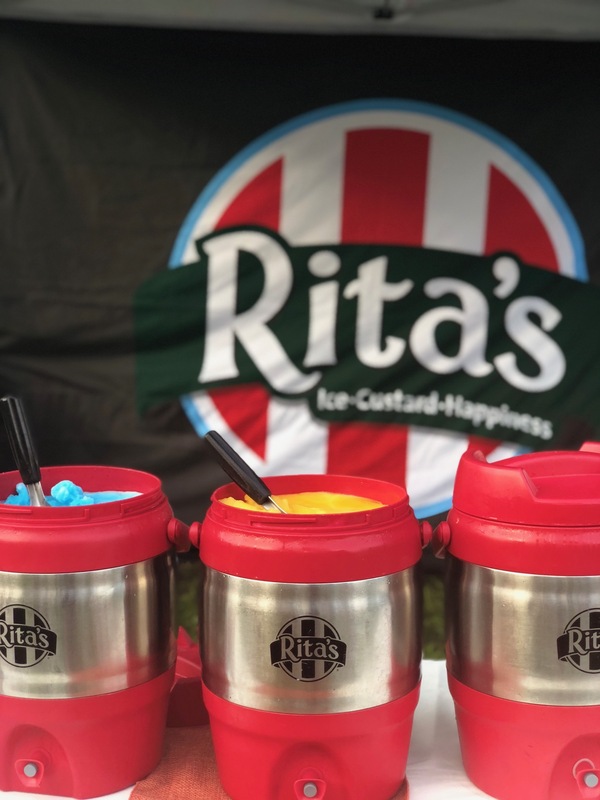 We have been doing this long enough to know that an unforgettable event extends beyond the food, no matter how fine the fare may be. 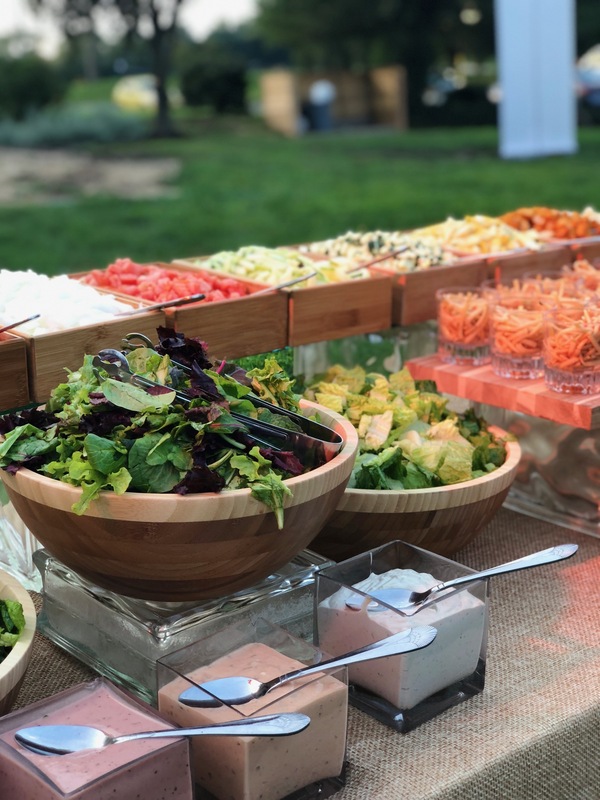 Our fresh food and chef-driven quality is catered to perfection with customized creative menus and accommodating versatility. 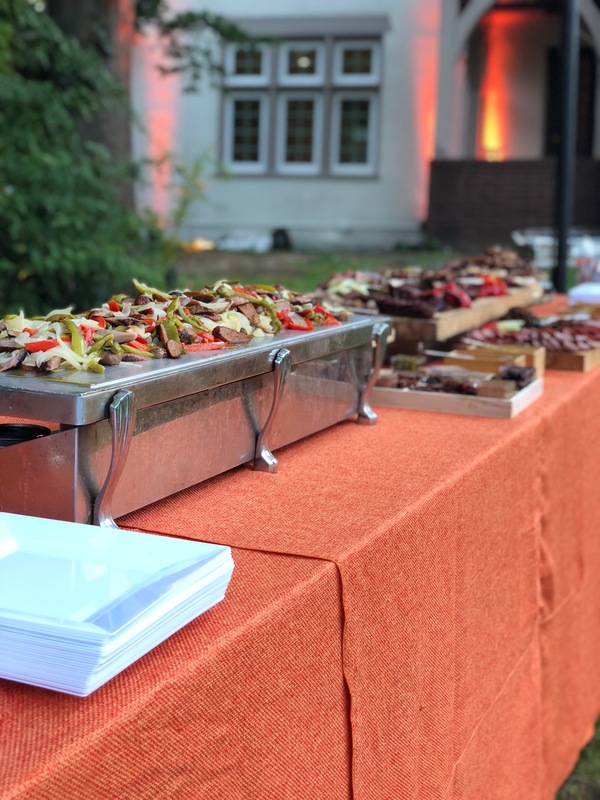 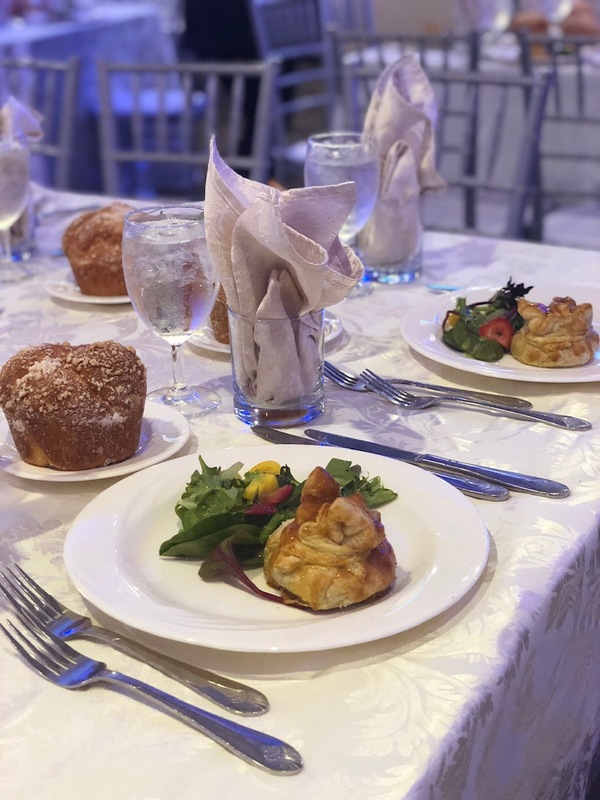 We provide full service catering for any type of event, large or small, with precision, personalized attention, and exquisite cuisine. 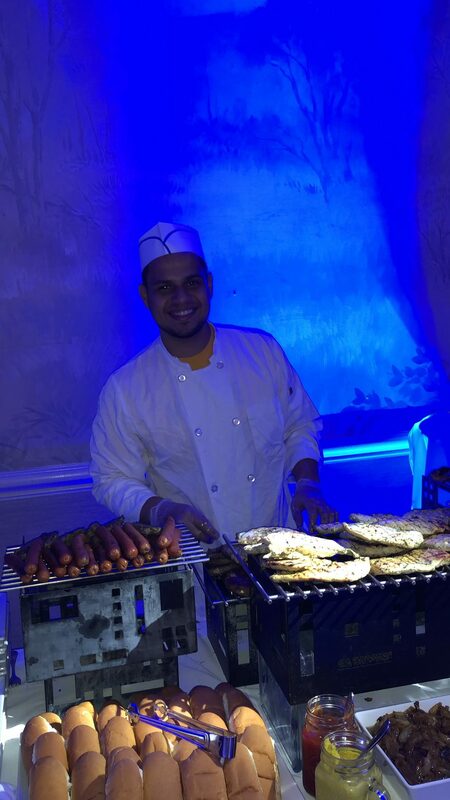 We also offer “drop off catering”, event production and creative services. 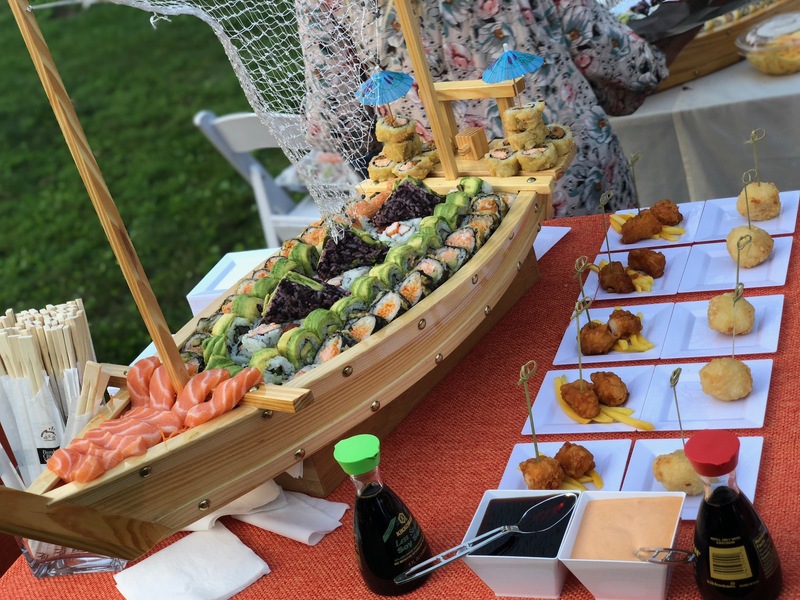 Currently, we retain a team of accomplished chefs and we hold ourselves to uncompromising commitment. 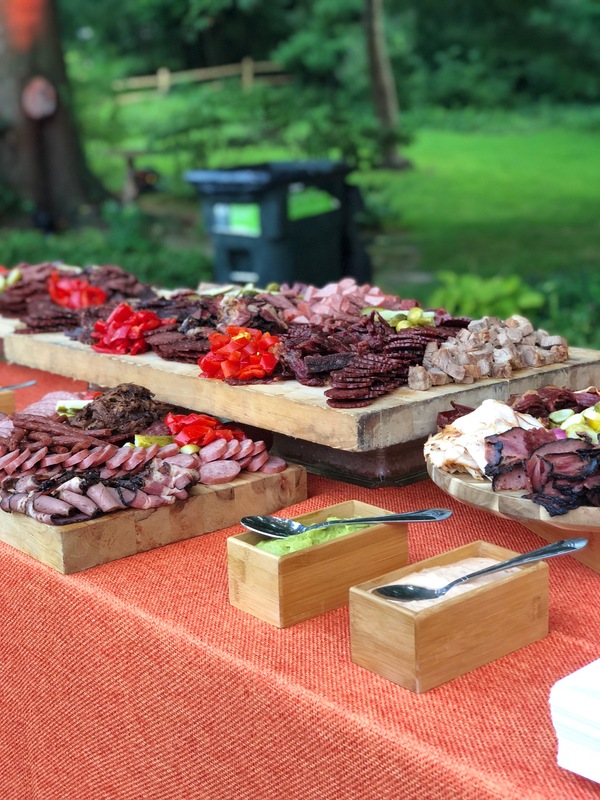 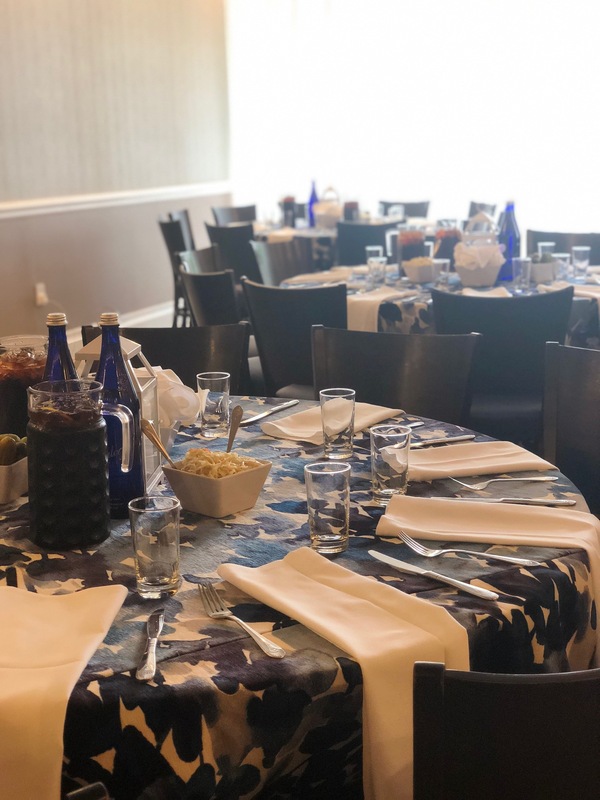 Our clients enjoy fabulous cuisine with an all-inclusive creative edge that can only happen with team work, all under the leadership and direction of its seasoned owner Scott Fagan. 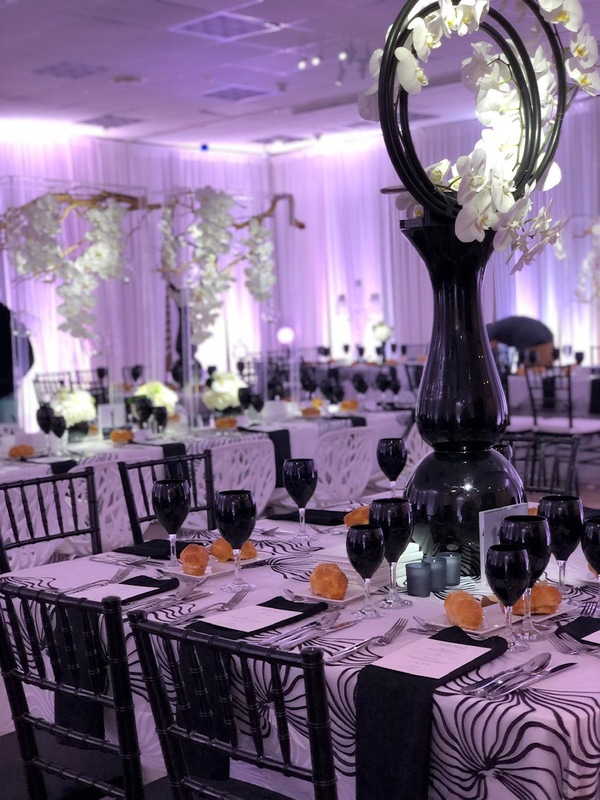 Scott prides himself on each event production that exceeds expectations.